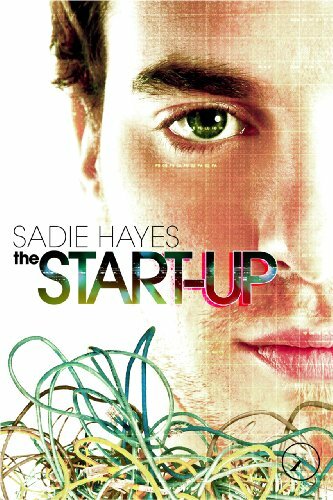 Ana Mardoll's Ramblings: Author Interview: Sadie Hayes on "The Start-Up"
Just as a heads-up, the kindle version of this book has a very bad Kindle Sample -- it has so many review quotes in the beginning that only 2 kindle-sized pages of actual story made it into the Sample. Generally, when formatting for Kindle, it's best to stick those sorts of things at the end of the file so that I don't have to hunt down a facebook page (and like it!) in order to get a sense of what the book's about.